Do it for the medal! 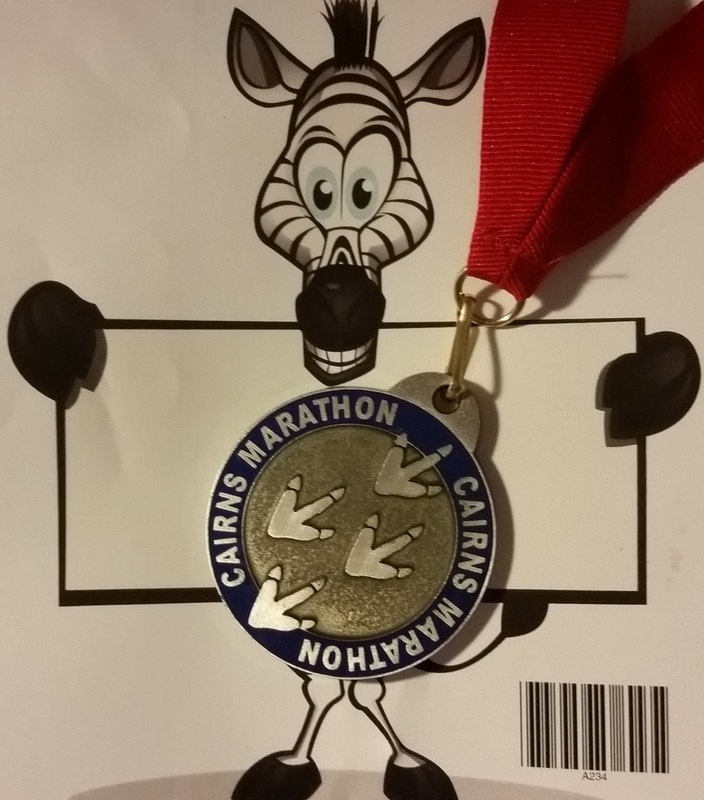 And you may see a cassowary too – those are cassowary footprints on the medal, and the zebra is our event mascot. In its eighth year, the Cairns Marathon race starts on the Atherton Tablelands and finishes in Cairns. Event Organiser: Dynamic Running Ltd. In Brief – here is a brief summary of the event.